For almost its entire existence, Israel has fought to belong at the United Nations. Whether in belonging to a Regional Group (it took until 2004), or the ability to serve at the UN Security Council like every other country, Israel was seemingly a nation that stood apart. One would therefore imagine, that Israel would welcome the United Nations using inclusive language like “all” when it comes to attacks against Israel’s population. A review of the select times that the UN leaders use such terminology, reveals that the UN has no such inclusive intent. The United Nations uses such format around the world, and clearly spells out the victims and perpetrators when Israelis attack Palestinian Arabs. However, the UN refuses to do so when Israeli Jews are killed by Palestinian Arabs. Consider the comments by the UN Media Centre on January 18, 2016 when Palestinian Arabs stabbed two women, killing a mother of six and injuring a pregnant woman, and compare it to the UN comments when three Palestinian Arabs were killed in in arson attack in July 2015. Why were the “Palestinians” mentioned over-and-again as “innocent” victims targeted in an act of “terrorism”, but the Israelis are merely generic “civilians” caught in amorphous “tragic incidents”? These female victims deserve to be referred to as Israeli Jews, as that was the rationale for the attack (as was the case for Palestinian Arabs). The women deserve more than being lumped in a generic “all,” in the UN’s short paragraph of condemnation on the attacks. Similarly, the Palestinian Arabs that stabbed these defenseless women do not deserve to be coupled with Israeli extremists. The UN’s use of “extremists on all sides” rings hollow when the same body placed blame solely on “settler violence” and “violent extremists” when “Palestinians” are attacked. The UN ignored the murder of the Henkins in the same way. It ignored the murder of the Fogels in the same way. The United Nations has endorsed the Palestinian desire for a Jew-free state, and consequently any Jewish deaths are tragic, but justified. Unfortunate, but understood. For the United Nations, there is only one group that are victims in the “spiral of violence.” The Palestinians. As such, the perfunctory condemnation for Israelis murdered needed to include the Palestinians in “all victims.” Similarly, the true aggressors in the conflict are the Israelis, so the condemnation was addressed to “extremists on all sides.” The UN wasn’t trying to include Israelis in the victims of terror. It was deliberately omitting them, and placing blame for their demise of the victims themselves and the Israeli government. Not only was the UN sympathy for the Israeli victims vacuous, the inclusion of Israeli extremists in its statement was insensitive. 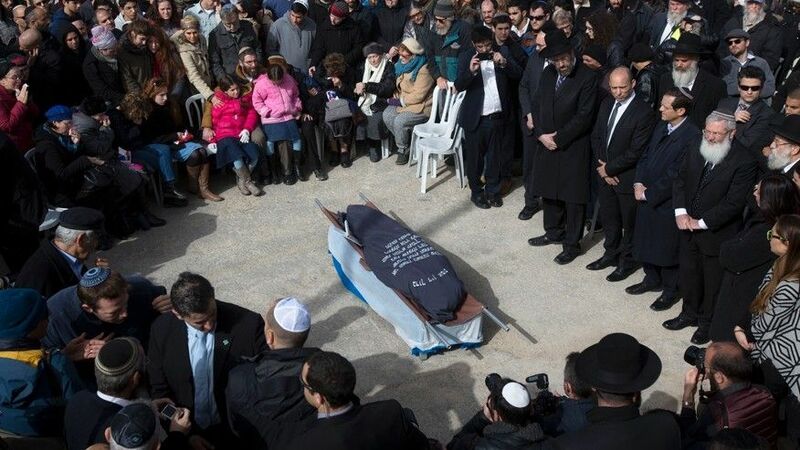 It is well passed time for the UN to show at least the degree of sensitivity that it offered to Palestinians, as they do with Israelis who were personally and viciously stabbed by Palestinian terrorists. The radical Islamic terror that demands a pure Islamic caliphate is being fought daily in Israel and its territories, not sporadically in western Europe. Israel is part of the global “all” that is being attacked by radical Islam, not, as the UN portrays, part of the “all” of extreme religious fanatics. UN text from January 18, 2015: “Strongly condemning the two stabbing attacks on two women, one of them fatal, in Israeli settlements in the occupied West Bank, a senior United Nations envoy on the Middle East today called upon Israeli and Palestinian authorities to ensure that the perpetrators are swiftly brought to justice. “These tragic incidents only highlight the urgent need for all leaders to work together against the spiral of violence and the targeting of civilians,” UN Special Coordinator for the Middle East Peace Process Nickolay Mladenov said in a statement. “The volatility of the current situation only serves the hate-filled agendas of extremists on all sides. I encourage all parties to promote calm and refrain from inflammatory statements and retaliatory actions,” he added, voicing increasing alarm at the continued attacks in the occupied West Bank taking place almost on a daily basis. 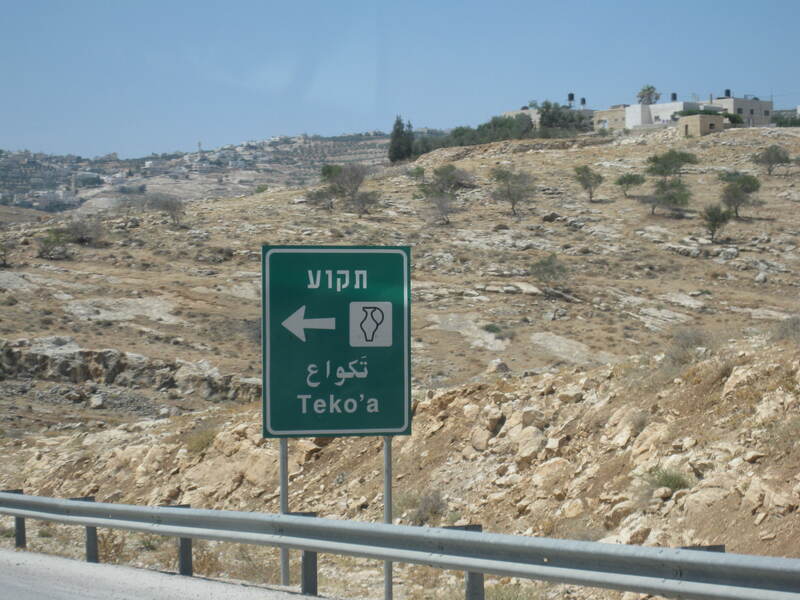 The stabbing attacks took place within the past 24 hours in the settlements of Otniel and Tekoa, resulting in the death of Dafna Meir, a 39-year-old mother of six, and seriously injuring Michal Froman, a pregnant woman in her 30s. UN Text from 31 July 2015 – United Nations Secretary-General Ban Ki-moon and the UN special envoy on the Middle East have strongly condemned today’s arson attack in the West Bank that killed a Palestinian child and left the child’s parents severely injured. “The Secretary-General strongly condemns today’s murder of a Palestinian child in the West Bank and calls for the perpetrators of this terrorist act to be promptly brought to justice,” reads a statement issued by his spokesperson in New York. The absence of a political process and Israel’s illegal settlement policy, as well as the harsh and unnecessary practice of demolishing Palestinian houses, have given rise to violent extremism on both sides, the statement continues. Mr. Ban reiterates his call on all parties to ensure that tensions do not escalate further, leading to more loss of life, the statement concludes. “I am outraged by today’s vicious arson attack by suspected Jewish extremists in the Occupied West Bank village of Duma, near Nablus, which killed Palestinian toddler Ali, critically injured his mother and father, and injured his four-year old sibling,” the Special Coordinator for the Middle East Peace Process, Nickolay Mladenov, said. Joining in the “strong condemnations” issued by Israeli and Palestinian Governments and political leaders, the Special Coordinator also called for a “full and prompt investigation” to bring the perpetrators to justice. Later today, the Security Council issued a statement to the press, condemning “in the strongest terms” the “vicious terrorist attack,” and underlining the need to bring the perpetrators of this “deplorable act” to justice. This entry was posted in Israel, Palestinians, United Nations, West Bank and tagged Ban Ki-Moon, terrorism, United Nations by First.One.Through. Bookmark the permalink.